Vallejo dentist Cervantes & Prado Dental Care specializes in comprehensive dentistry. As a patient, you can choose from a full range of services. Preventive dentistry is the main area of focus of Cervantes & Prado Dental Care. 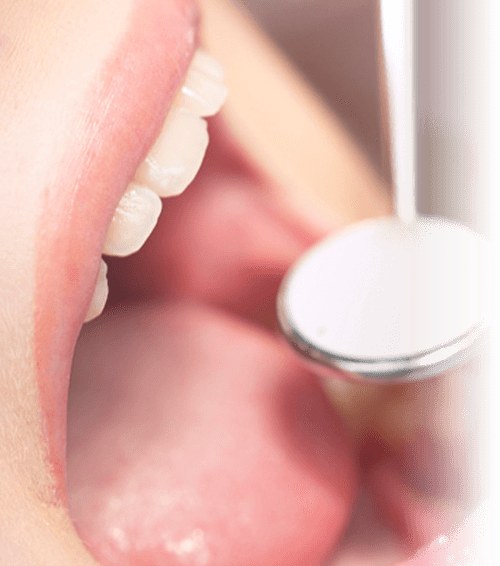 With recent studies showing that oral health is directly related to teeth health, the methods used for dental damage and disease prevention have become more sophisticated and effective. Fear of the Dentist? We Can Help! We offer sedation dentistry as an option to help make your dental visit an enjoyable one. Don't let anxiety get in the way of your oral health. Call (707) 557-5822 to find out more! Get the smile you have always dreamed of with our cosmetic dentistry services. We offer a variety of procedures that can give you the smile that you deserve. Common symptoms of TMD include toothaches, headaches, neck aches, dizziness, earaches, hearing problems, upper shoulder pain, and ringing in the ears. Because many other conditions can cause similar symptoms to TMD, including toothaches, sinus problems, arthritis, or gum disease, your dentist will conduct a careful patient history and physical examination to determine the cause of your symptoms. Our office provides treatment for sleep apnea. We work with a variety of methods to help get you back to sleep.